As Thursday’s topic is Health, today’s article deals with diet and weight loss from an Ayurvedic perspective. In the article Introducing Ayurveda – Alternative Medicine for Self Healing the great holistic science of Self Healing and Healthy Living, Ayurveda, was introduced. A key concept in Ayurveda is that of the 3 Doshas (humours): Vata, Pitta & Kapha. A combination of these 3 bodily humours are responsible for the makeup of our human body. This article is focused on the Kapha Dosha, which is responsible for fat and is the prevalent dosha in those who are overweight and obese. 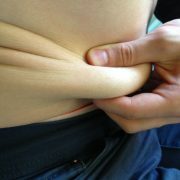 Thus, from a Yogic and Ayurvedic point on view, in order to burn fat and lose weight one must reduce Kapha in the body. 3. There are many treatment methods in Ayurveda and of these we are focusing on Diet for weight loss in this article. In future posts I will detail other Ayruvedic recommendations to reduce weight, burn fat and get fit. So keeping the above in mind here are Ayurveda’s dietary recommendations for how to combat obesity, reduce fat and promote healthy weight loss. 30-40% of your diet should be whole grains. 40-50% mostly vegetables and some fruit. Since like increases like, the qualities of Kapha should be a guide to help you choose the right type of foods to eat. So looking at it from that perspective one should reduce fatty foods, dairy, ice cream, meats (specially red meat) etc. For drinks, stick to hot drinks instead of cold ones. Again use Kapha qualities as a road map to help you choose. Drink teas, hot water, instead of cold sodas and milk shakes. Since opposites decrease each other, use more hot spices in your food. Ginger, cinnamon, coriander and other hot spices will all work to help you reduce Kapha, which is the key to reducing weight. The tastes you should shoot for in your diet are pungent, bitter and astringent. Foods with these tastes are all anti-Kapha and will assist in burning fat. The tastes you should generally avoid are sweet, sour and salty. Similarly increase salads, beans, dry cereals and cooked grains in your diet. Eating foods with Vata and Pitta qualities will increase those doshas in your body and will work against increasing Kapha. Eat one big meal a day and make it either your lunch or your breakfast. To avoid snacking, have a glass of hot lemonade made with honey. This will help burn fat and keep away the hunger. I hope what you begin to see with Ayurveda is that it gives you the knowledge and framework within which you can then customize the treatments you need using your intelligence. That’s why I call Ayurveda the science of Self Healing. Once you know the basic concepts, you can readily apply them to deal with any health situation that life throws at you. Specifically for weight loss understand the qualities of Kapha Dosha and tailor your diet and life style to reduce it. 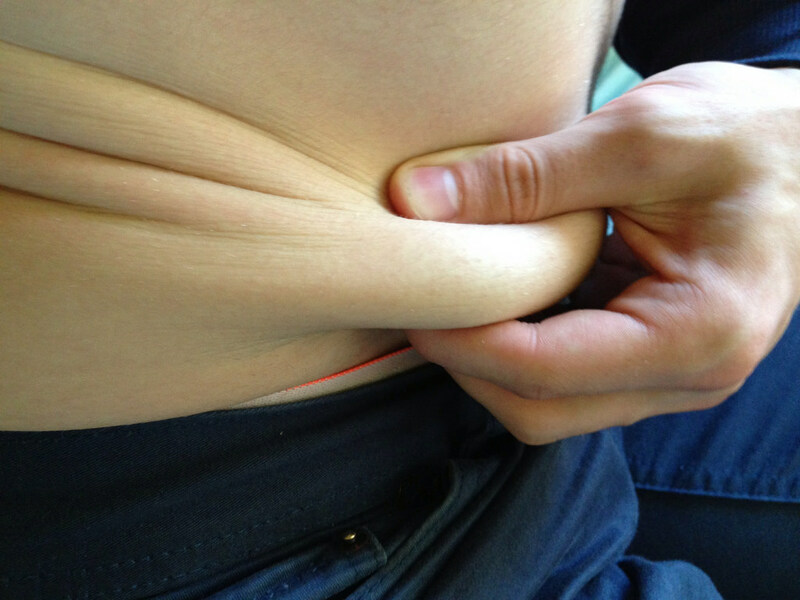 When you reduce Kapha you reduce fat. From a dietary perspective, simply reduce intake of food with the same qualities and increase intake of food with opposite qualities. To help you further in your weight loss objectives you may wish to sign up for the Free Online Healthy Weight Loss Via Yoga, Breathing & Meditation Program – Course #104. Indeed a good post on losing weight. Wanted to know few weight gain techniques related to Ayurveda. Koto din khata hobea aei loguta capful.